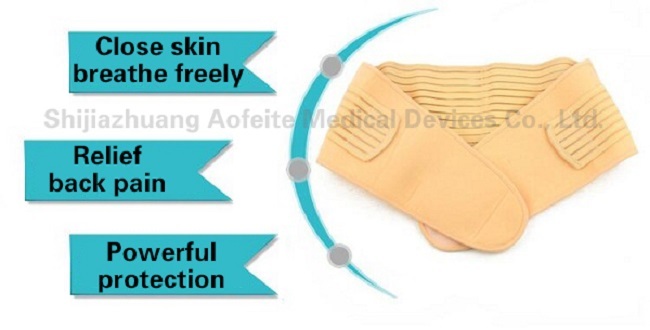 Postpartum mother skin is flabby, abdomen greaten, under the action of gravity, the entrails is easy to droop. 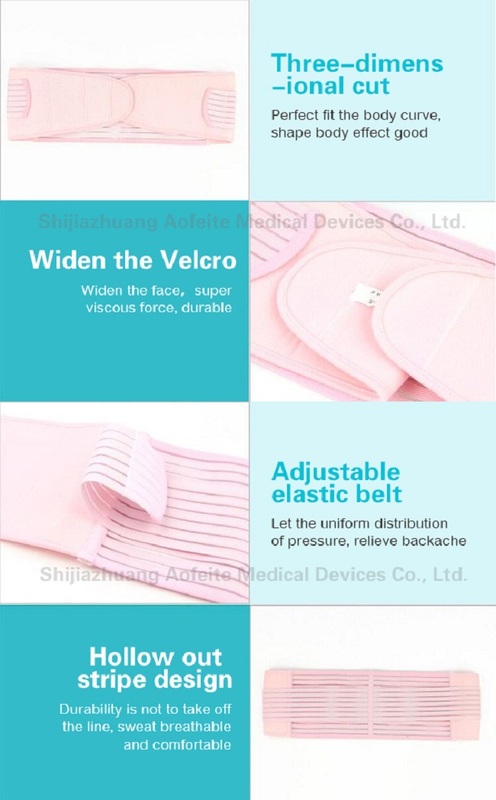 The postpartum corset belt can not only slim our waist, but also can prevent the entrails to droop. 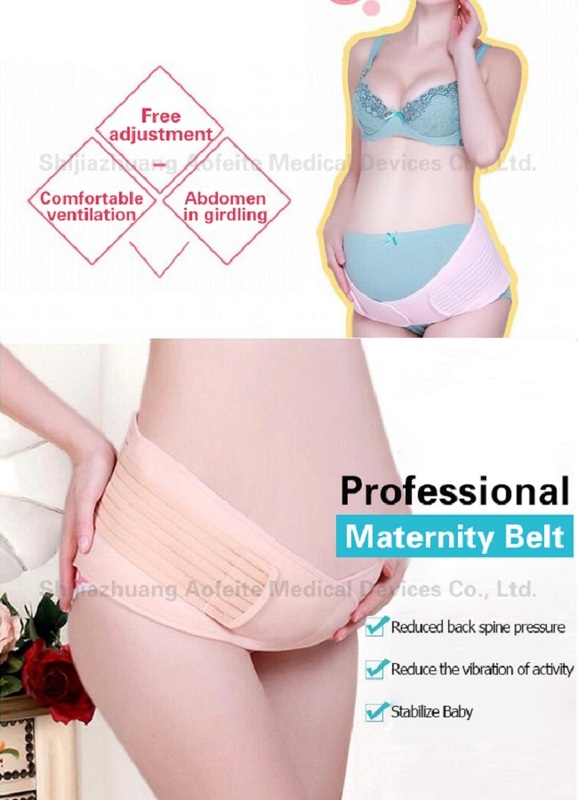 The Pregnant Maternity Pads Belly Belt Back Support can lift your abdomen, prevent the entrails to droop, and it can also promote uterine contraction, help to restore body function. The postpartum corset Maternity Belt can adjust your body, fix fat, correct your posture. Looking for ideal Maternity Belts Back Support Manufacturer & supplier ? We have a wide selection at great prices to help you get creative. All the Maternity Pads Belts are quality guaranteed. 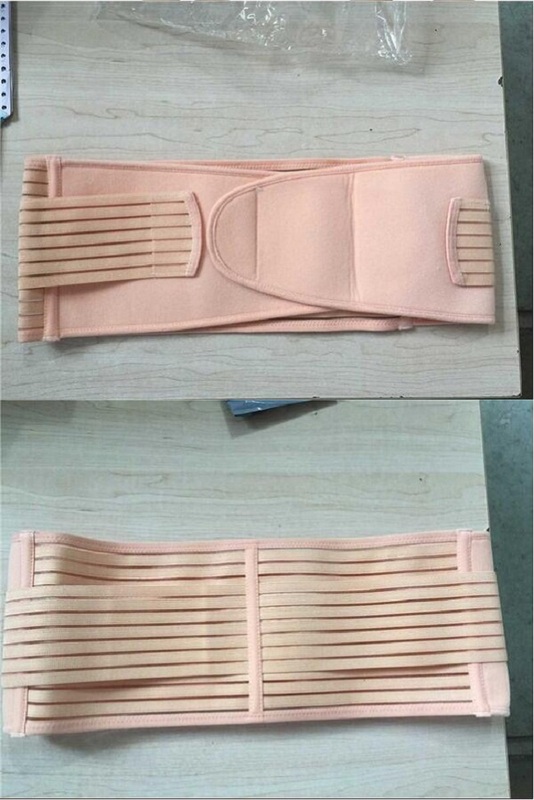 We are China Origin Factory of Pregnant Belly Belts. If you have any question, please feel free to contact us.